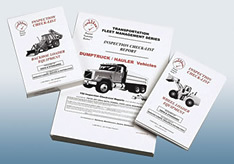 Usage: All Inspections of Rigging and Slinging "Equipment and Accessories" This COMBO Inspection form covers both the "Equipment" and the "Accessories" all on 1 form. 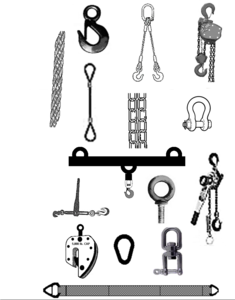 COMBO Inspection items include Hook, Wire Rope, Cable, Sling, Choker, Chain, Synthetic/Nylon, Web/Mesh, Hoist, Chain Fall, Puller, Come-a-Long, Binder, Tie-Down, Lasher, Eye Bolt, Shackle, Lift/Hoist Ring, Swivel, Lift Clamp, Lift Beam, Hook, Wire Rope, Cable, Sling, Choker, Chain and Synthetic/Nylon Web/Mesh, Hook, Saddle, Tip, Throat, Latch, Crushing, Oval Shape, Broken Wires, Spreading Strands, Core, Bird Caging, Links, Rings, Mesh, Heat, Charring, Melting, Puncture, Ratchet, Buckle, Latch, Cam, Jaw, Teeth, Eye, ID, Safety, Conditions and all other specific detailed inspection items for each Equipment and Accessory type on the form. Use for all Hoist and Lifting operations.